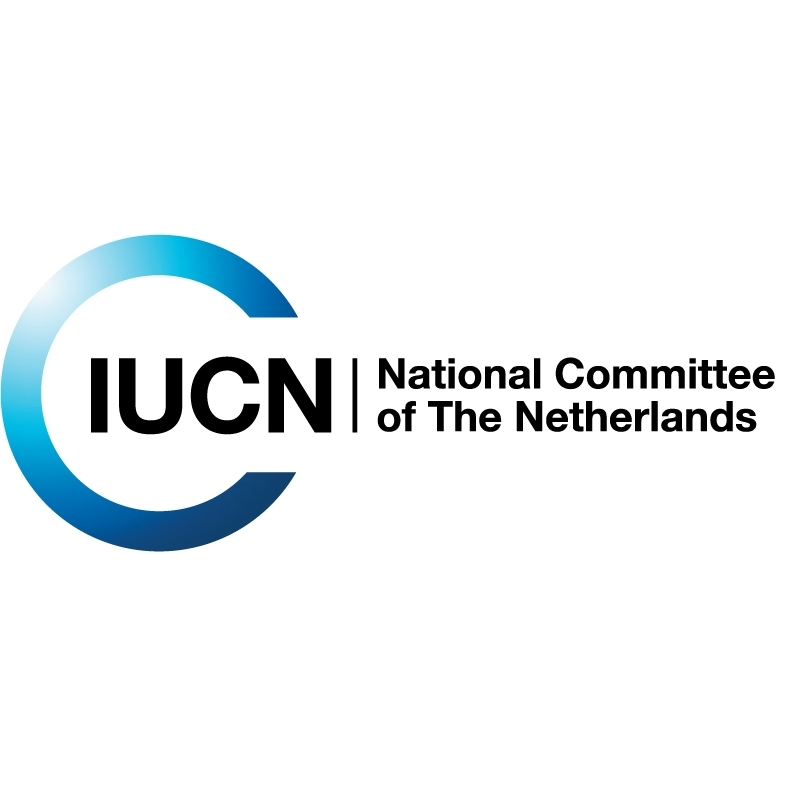 IUCN is a membership network uniquely composed of both governments and civil society organisations. But, ultimately, it is the people behind these organisations that give the union its power -- give it its face. acknowledges that in the end, people are the driving force behind the conservation movement.